A new breed of artist, a producer that steps out of the darkness, or a singer that controls the production, how ever you want to see it. 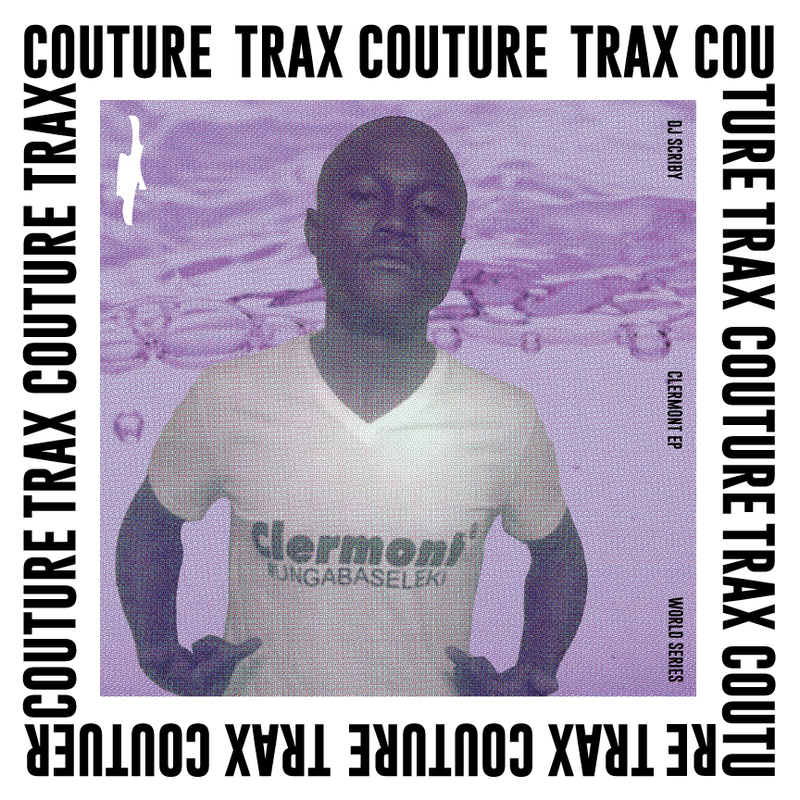 On his debut EP on Trax Couture he has brought together 5 songs reflecting both sides of his artistry, tender love songs and choppy club numbers. We live in a new time for music, all the rules have changed, the lines between genres are blurred. The traditional order is upended, a creative freedom reign supreme. Underground is mainstream, and mainstream is forgotten. Out of this environment ARTEM emerge, one foot firmly planted on each side of the traditional divide. Inspired by the contemporary times he strums beautiful songs about unfulfilled promises and broken hearts. 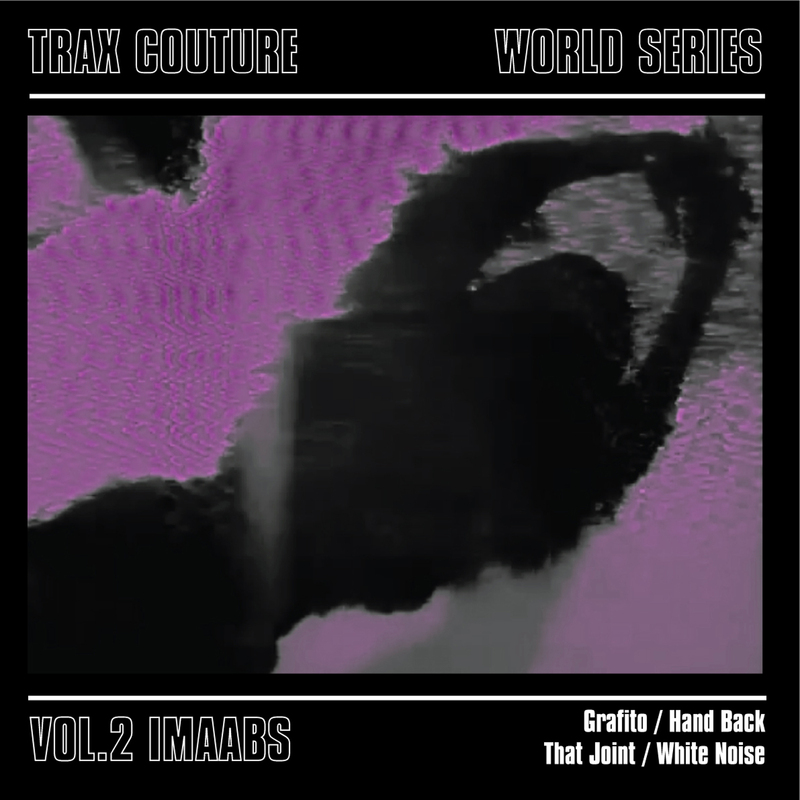 Trax Couture is proud to present ‘Body of Work’ by Artem. 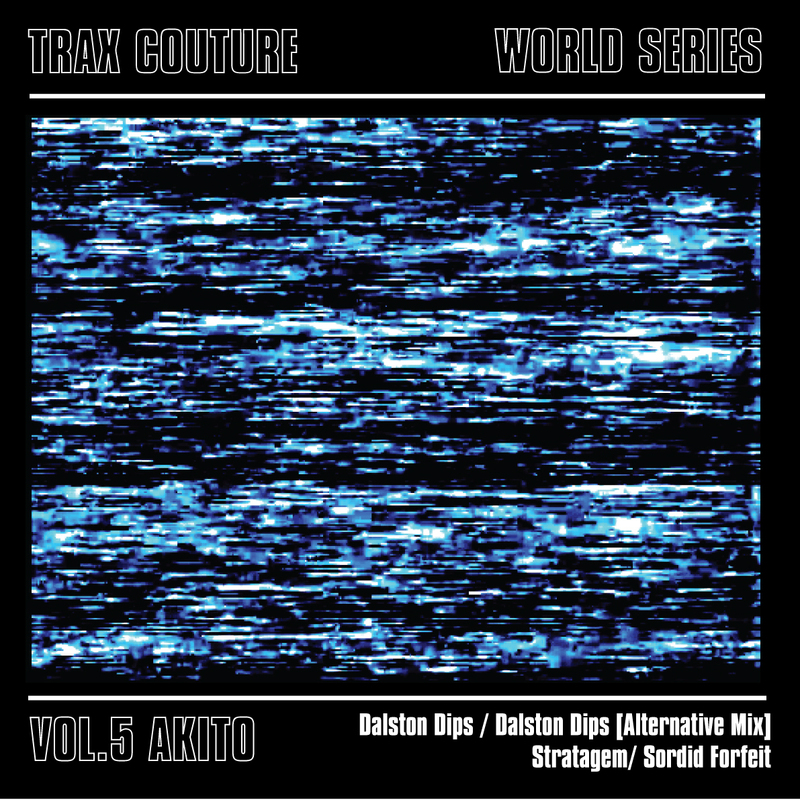 Artem, raised in Michigan by illegal Latvian immigrants, formed his first relationship with music from cassettes salvaged from crashed cars, later immersing himself in the techno culture of Detroit – the techno moved with him to Brooklyn where he perfected his craft and embraced the world of influences on his door step. 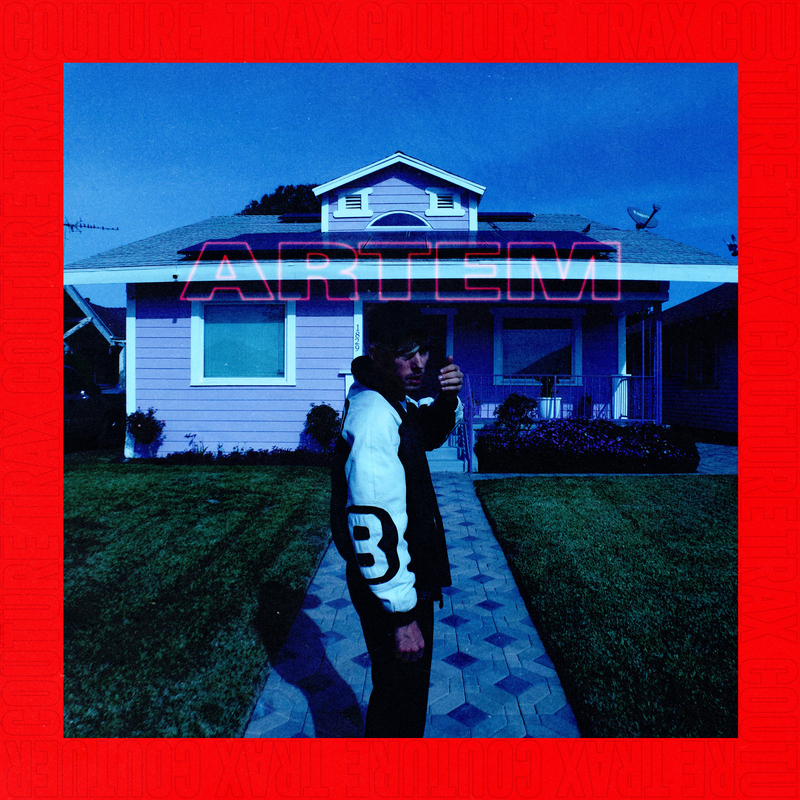 Finally landing in L.A. Artem’s music came full circle, matching the past to the current, and releasing it in to the world.